Whether the headbox works well is an important factor affecting the uniformity of the paper, so it is necessary to ensure the normal operation of the headbox. 1. The headbox concentration is too high, causing flocculation. The headbox concentration is too low, casuing Stripes appear on wet paper web. 2. The headbox level controller may not work properly. 3. 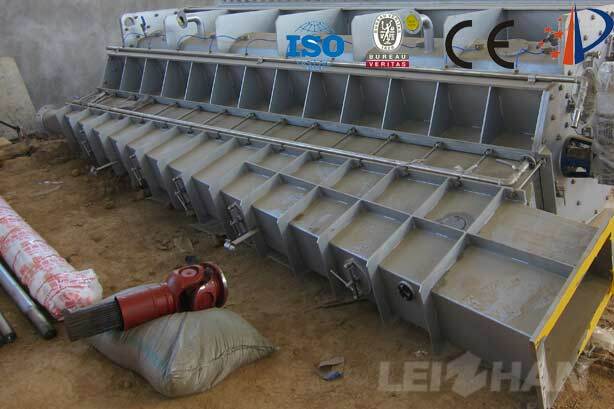 The headbox is not adjusted, can judge that by Observing the forming net if the water is too strong. 4. The headbox used exceeds its capacity, too much water. Welcome to consult with us for Paper Making Equipment, We can supply good quality headbox for paper machine, and other pulping machine for paper mill.